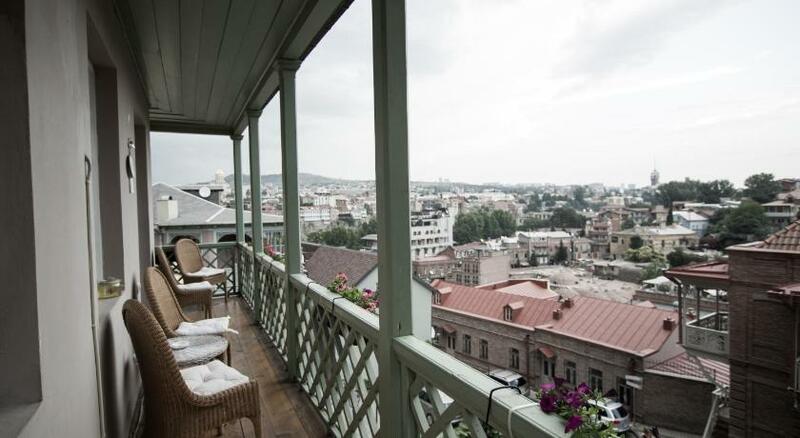 Located 1 km from Freedom Square and 1.7 km from Rustaveli Theatre, Botanic Apartment offers accommodation in Tbilisi City. The air-conditioned unit is 1.9 km from Tbilisi Opera and Ballet Theatre. Free WiFi is featured throughout the property. There is a dining area and a kitchen complete with an oven and a microwave. Towels and bed linen are provided in this self-catering accommodation. Other facilities at Botanic Apartment include a terrace. Cathedral of Saint George is 200 metres from Botanic Apartment, while Metekhi Church is 300 metres from the property. Tbilisi International Airport is 13 km away.